Making history from 1923 in Priorat. With roots but without borders. We remain intact the enthusiasm of our great-gandfather who started more than 90 years ago the family project in Falset, today in the hands of the fourth generation, with Marta Domènech Tomàs in front of the hotel. With added value. Complete your stay with a bottle of cava or wine in the room, a romantic dinner, continental breakfast... Check out all our services! Spacious and comfortable, with large beds and spacios bathrooms. All rooms have a full bathroom, bathrobe, TV, heating and air conditioning, Internet access and direct dial telephone. Mansarda, our most emblematic room. 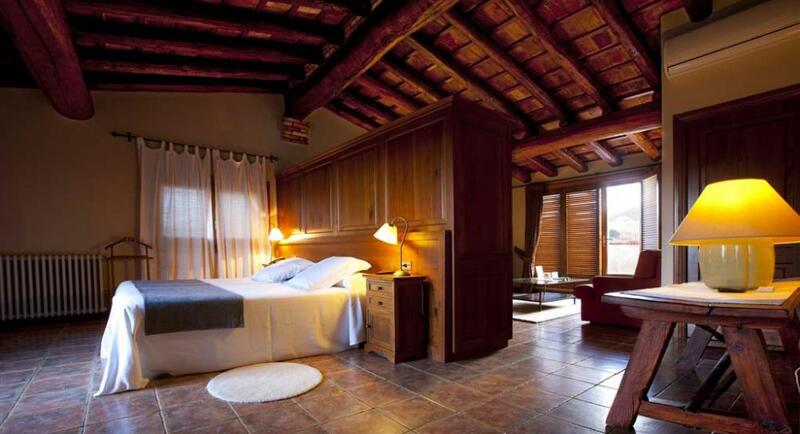 Montsant and Priorat, the new suites of the hotel. 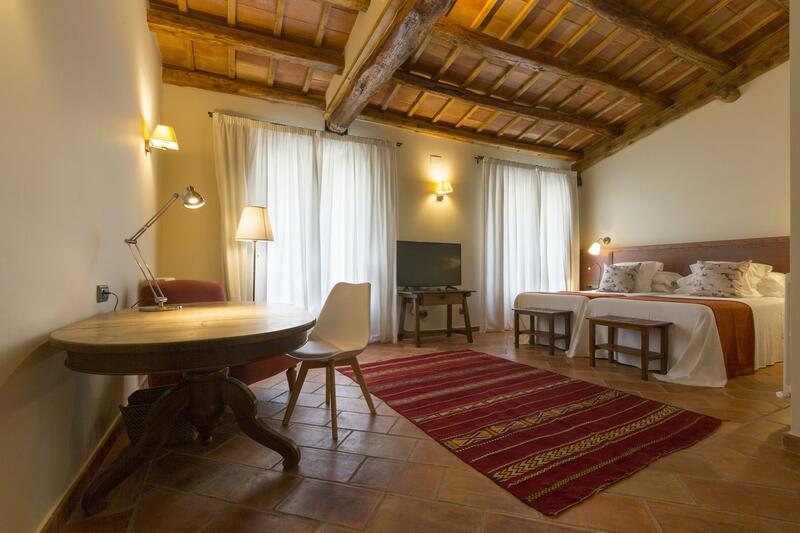 3 spacious and intimate rooms with excellent views of the village. 3 spacious and comfortable rooms recently renovated. With old ceilings, charming furniture and a balcony with views of Falset. Comfortable and spacious recently renovated rooms to guarantee a comfortable stay at the hotel.